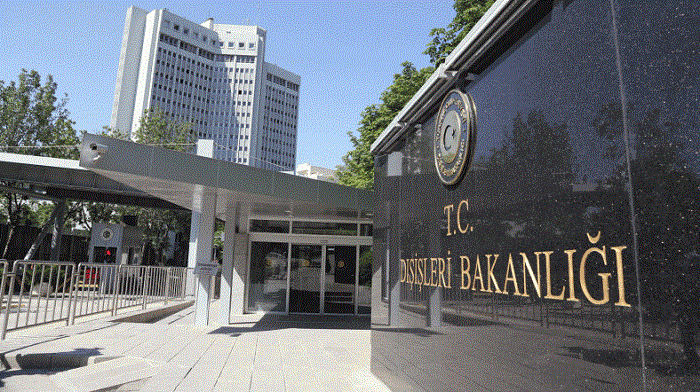 Ambassador of Saudi Arabia to Turkey Walid Bin Abdul Karim El Khereiji has been summoned to the Turkish Foreign Ministry, the Turkish media reported October 9. The reason for this is the disappearance of Saudi reporter Jamal Khashoggi. If the Embassy of Saudi Arabia claims that Khashoggi has disappeared after leaving the embassy building, it must prove it, the message quoted Turkish President Recep Tayyip Erdogan as saying the day before. Erdogan said earlier that the Turkish intelligence is clarifying the issue of the disappearance of the Saudi reporter Khashoggi. The President of Turkey said this issue is under his personal control. On October 2, Khashoggi went to the consulate general of Saudi Arabia in Istanbul to register some documents. His bride was not allowed into the building, and five hours later she was informed that he had already left. She later stated that she did not trust this information and did not know where Khashoggi was currently located. Meanwhile, as reported, Khashoggi has not yet left the building of the consulate general. In addition, his bride said, 15 specialists from Saudi Arabia arrived in Istanbul on two aircraft to investigate the circumstances of the incident, who had already visited the consulate general. At the moment, when they entered the building of the consulate general, Khashoggi was inside, the Turkish media reported.